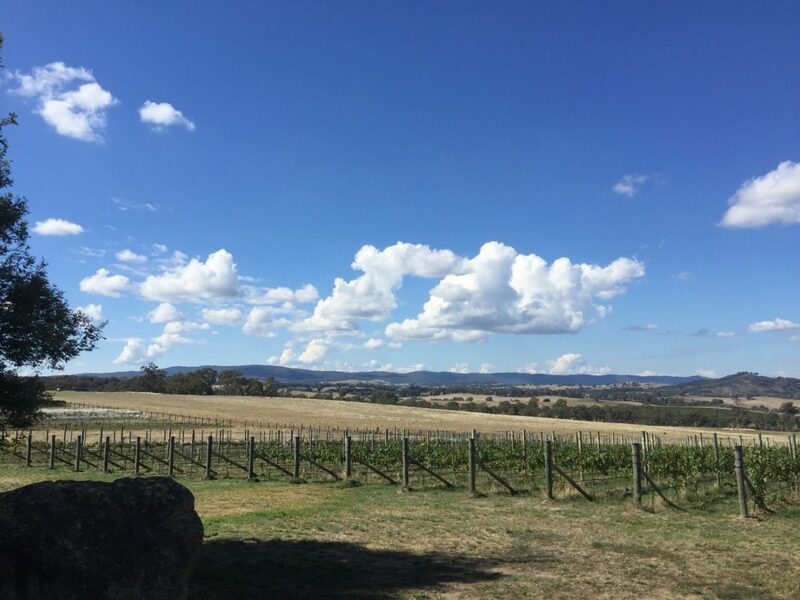 Beechworth Barrel Tours North in East Victoria, visit the wineries of the Beechworth area and see what is going on in the vineyards during the colder months. Most of these wineries do not have cellar doors, so the tour will involve visiting the winemakers and getting an inside peek into the barrel rooms. Some winemakers will be offering tastings of upcoming vintages. Indulge in a guided food and wine tour of Beechworth’s winery estates. The tour starts in Beechworth at Project 49 on Ford Street. Visit five wineries with matched food at each stop. A long lunch with beautiful wines. Transport, food , wine tastings all included. Tours require minimum of six people. Visit the wineries of the Beechworth area and see what is going on in the vineyards during the colder months. Most of these wineries do not have cellar doors, so the tour will involve visiting the winemakers and getting an inside peek into the barrel rooms. Some winemakers will be offering tastings of upcoming vintages. Rug up and bring sensible walking shoes. Think fire pits, beautiful wine and delicious food. The tours will consist no more than ten people per tour.